Bolivar Manor offers one bedroom apartments designed for individuals age 62 and older or disabled regardless of age. 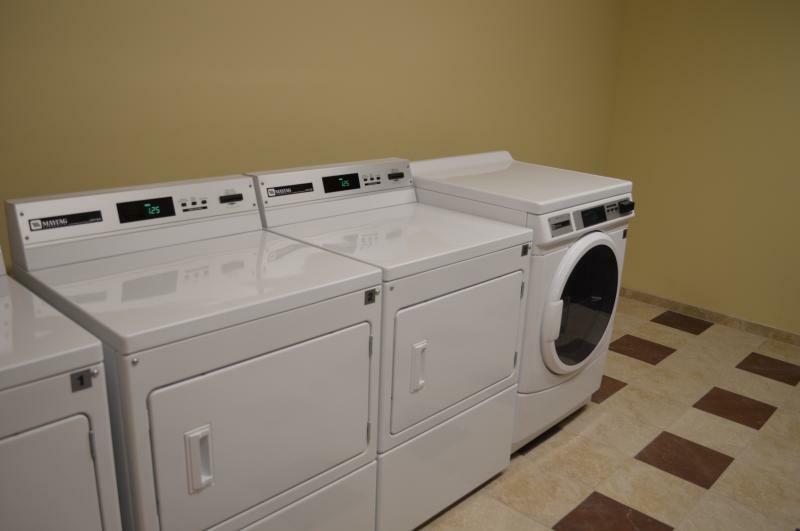 Some apartments are designed with special features to accommodate wheelchair accessibility. 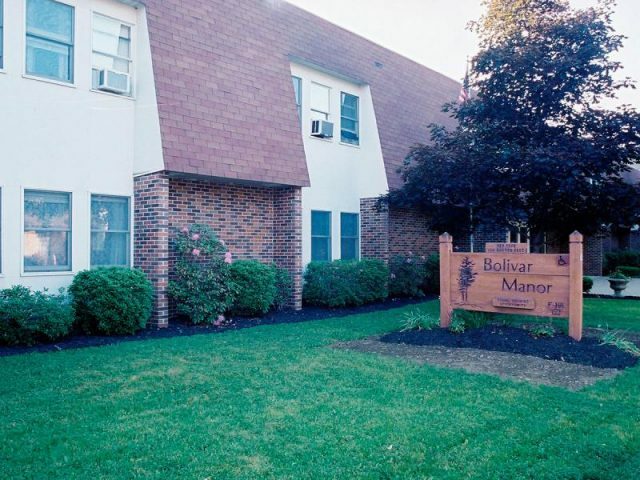 Within walking distance to local stores, restaurants and banks, residents at Bolivar Manor enjoy the freedom and convenience of their location. 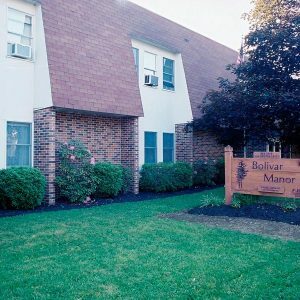 Bolivar Manor is located near local shops, restaurants, banks and more! Take 390S to Exit 7 toward Letchworth Park. Turn left onto NY-408, then turn left onto Main Street. Take the 1st right onto Chapel Street, then a right onto Portage Street. Make a left onto Short Tract Road / County Hwy-7. Short Tract Road becomes County Road 15, after about 15 miles make a slight left to stay on County Road 15. Turn right onto Country Road 16 then a left onto Route 19. Merge onto I-86W toward Jamestown to Exit 29 toward Bolivar / Friendship. Turn left onto NY-275. 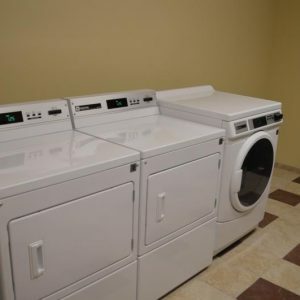 Bolivar Manor will be on your right.